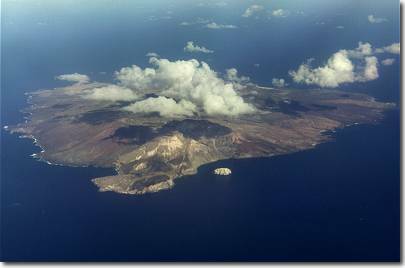 A two week ham radio trip to Ascension Island in the South Atlantic! Come and share with me the fun, frustration and excitement of a 6m (50MHz) radio amateur DXpedition to Ascension Island in the South Atlantic! I’m wrote it as events unfolded so it was written in ‘first person singular’ as my English teacher explained to me many years ago. Hopefully you will be able to experience the fun and challenges as they occurred and learn a little about this fantastic island at the same time. I hope the hams amongst you enjoy the descriptions and photos of the island and the non-hams don't get too confused with the jargon! Just skip the bits that are incomprehensible! © Chris Gare 2000. All photographs are copyrighted.